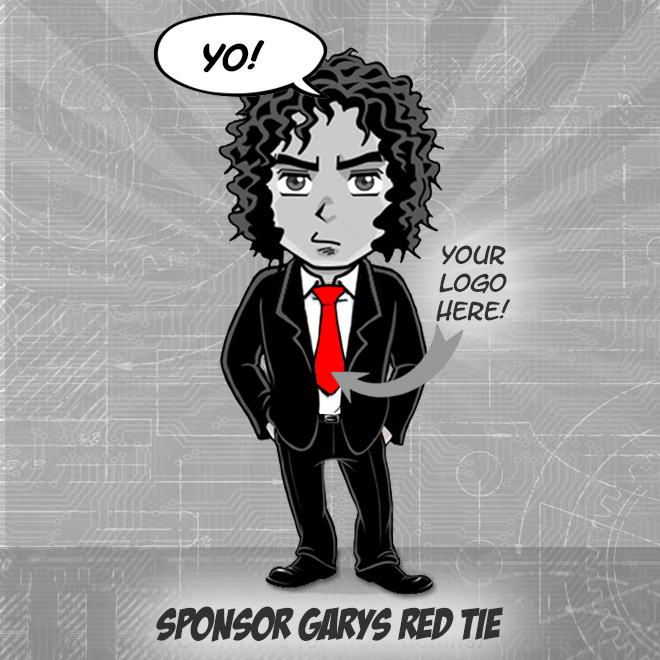 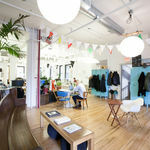 Located in the heart of Brooklyn’s chic DUMBO n'hood at crossroads of art, culture & tech startup community. 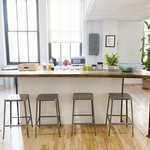 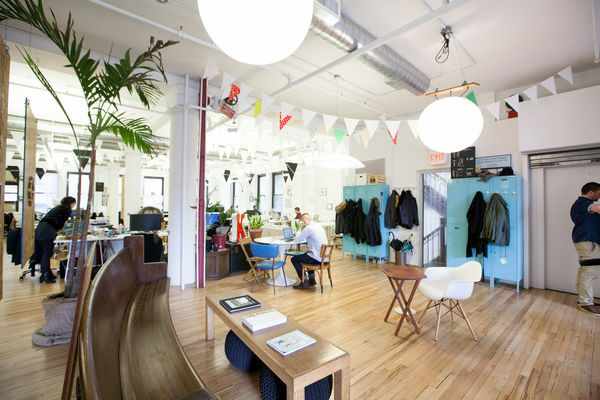 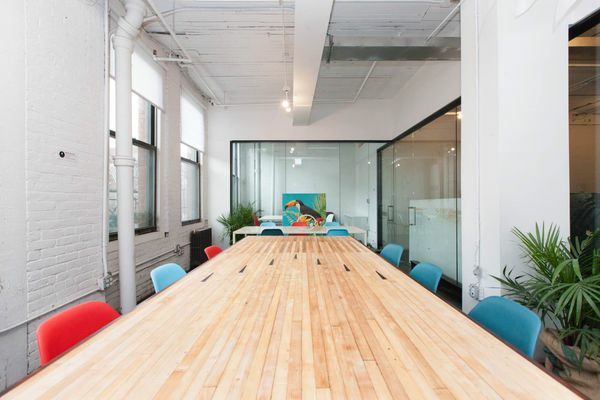 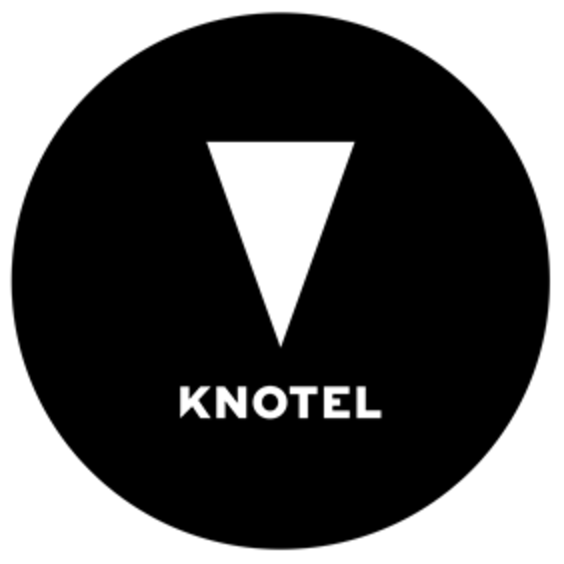 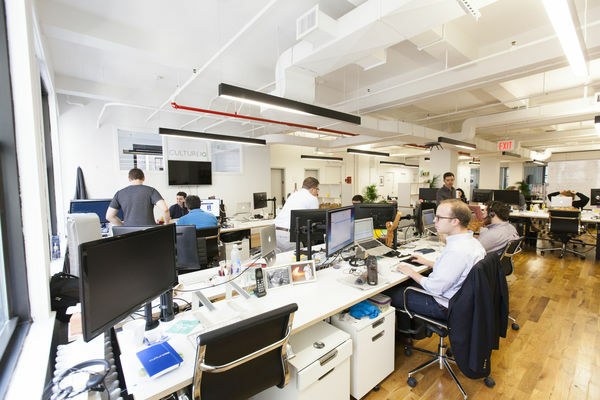 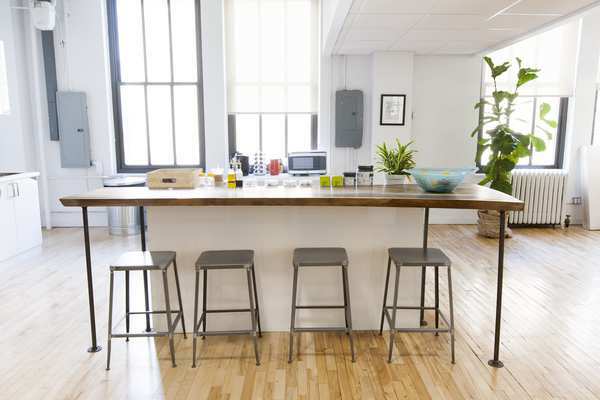 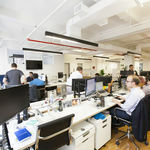 Knotel Dumbo is located in the heart of Brooklyn’s chic DUMBO neighborhood at 68 Jay St. 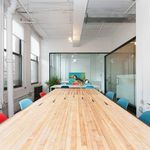 Literally steps from the Jay St.-MetroTech station, Knotel Dumbo is situated at the crossroads of art, culture, and the technology startup community.